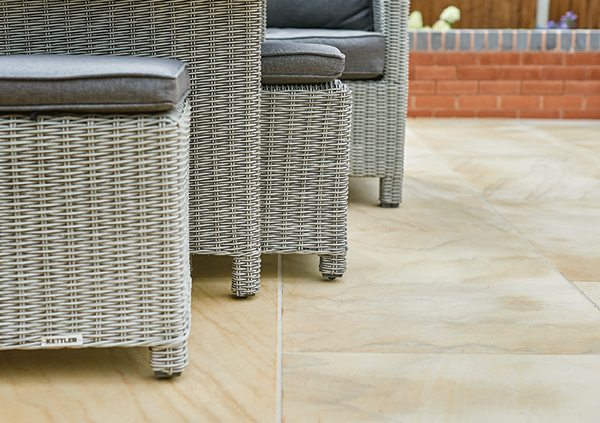 EM Dune Smooth Premium Natural Sandstone Contemporary Patio Pack. 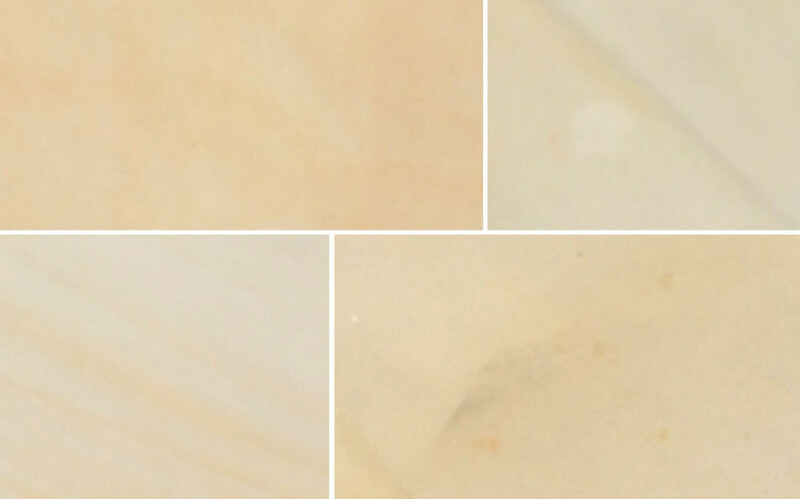 This stone has a deeper warming glow and is a blend of delicate yellow, beige and cream tones. Some of the paving has its own beautiful veining which is enahnced in the wet and can be a mixture dark and light. Note. 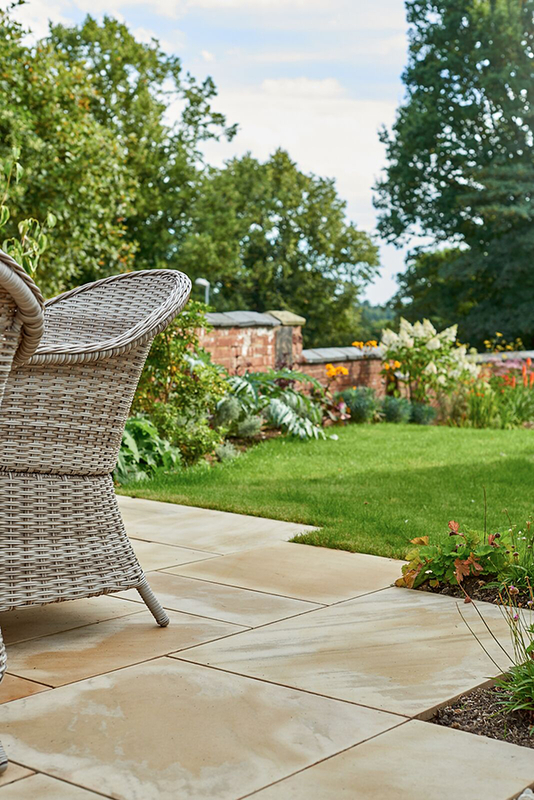 We recommend laying all of the paving dry first to ensure you are happy with the colours and position. Then put down a flat bed of concrete sand and cement mix before laying permanently. Overall dimensions and pack coverage includes the recommended pointing gap of 10-15mm Recommended joint widths for smooth paving is 5-10mm and riven is 10-15mm. 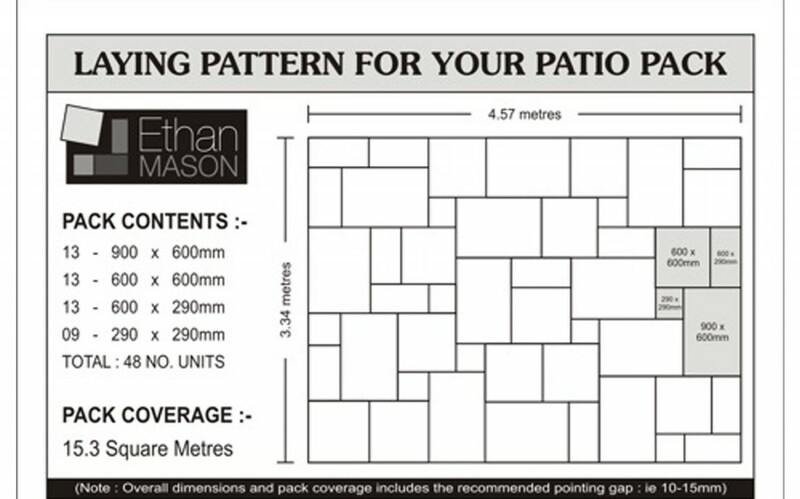 This laying pattern is an example only and is for use with Ethan Mason standard patio packs only. When using 2 or more packs of paving this laying pattern will need to be blended together. Please dry lay your patio before installation.